For both the Iolani and Saint Francis boys basketball teams, this preseason is about making adjustments. The Raiders (3-0) handed the Saints (4-2) a 16-point defeat Saturday night in the finals of the Kailua Surfriders Holiday Classic while employing more of an uptempo, guard-oriented offensive scheme. 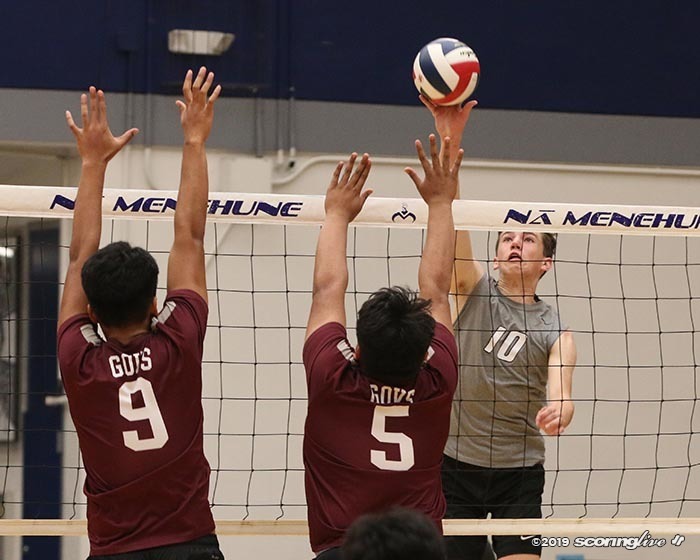 "As you can see we're playing a new style, so we're getting up and down, we're pressing, we're running, we're shooting a lot more shots, so we're just getting those guys used to that and trying to get them comfortable doing it," Iolani coach Dean Shimamoto said. Three players scored in double figures for the Raiders, led by Frank Felix's 17-point effort. 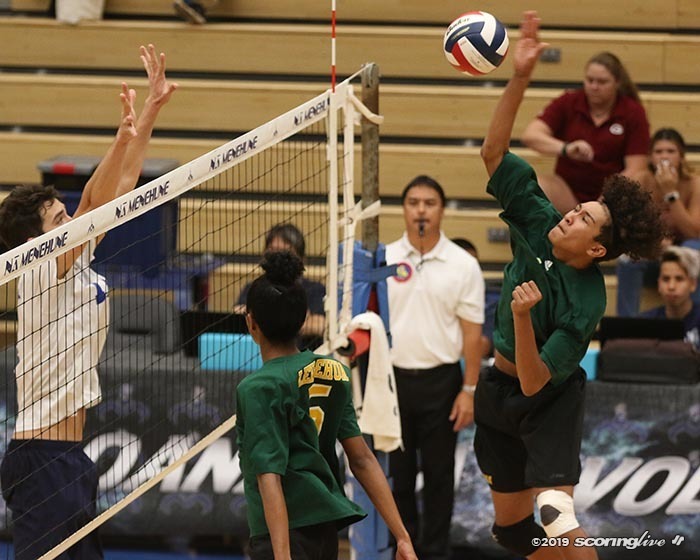 The victory over fellow Interscholastic League of Honolulu member Saint Francis was their third in as many days after not playing any games in the first week of the preseason. 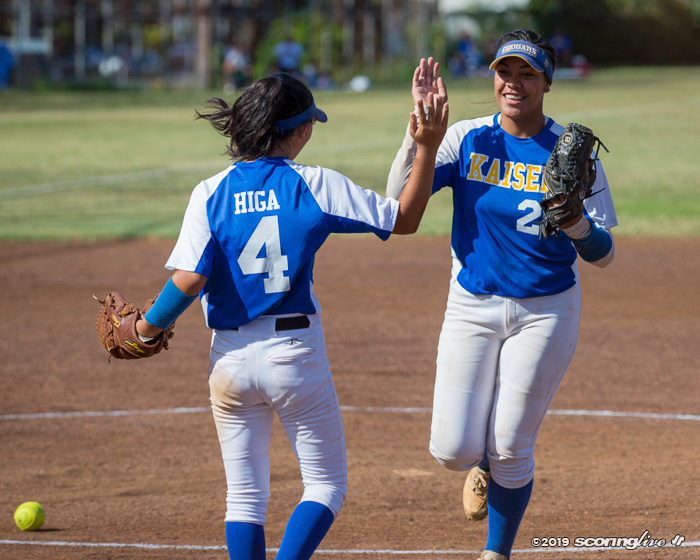 "For the first two weeks of this season, we kind of prepared to not have our football guys," Shimamoto explained. "We thought maybe this Monday would have got our guys, so we didn't schedule anything, but we got our guys early and the fortunate part was they got to get in basketball shape a little quicker, so I think our guys were happy to just play a couple of games here because they were getting used to two weeks straight, two-hour practices, going just as hard, so I think this may have been a little easier as far as conditioning." 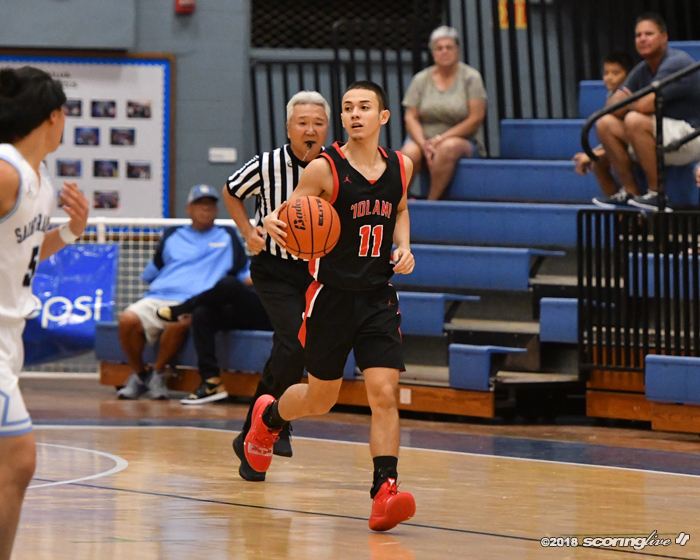 Iolani beat Waipahu, 82-39, in Thursday's first day of the eight-team tournament and then posted a 68-48 win over Roosevelt in Friday's semifinals. It is averaging 67.7 points and a margin of victory of 26.4 points per game so far this year. In each of its three games, the Raiders have had a different leading scorer. Five players scored in double figures against the Marauders, led by Sam Wheeler's 13-point effort. Kawika Lee poured in 21 points to lead the Raiders against the Rough Riders. 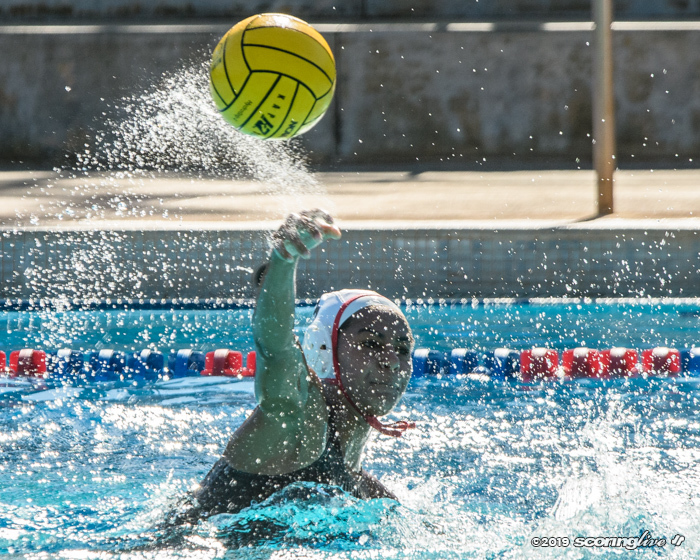 Against the Saints Saturday, Iolani got off to hot start. It hit all six of its 3-pointers in the first half and doubled up on Saint Francis by halftime, 28-14. It led by as many as 22 points early in the second half. Saint Francis coach Ron Durant, whose team is moving up to Division I after winning the last two D2 state titles, took notice of the Raiders' new offense. "Dean made an adjustment for the personnel that he has," Durant said. "The thing is they're disciplined and they make the extra passes and they're patient enough to make the extra passes, but they wait for our defense to break down — I think we played great defense for maybe eight, nine seconds — but then they keep making those extra passes and then they get the wide-open 3." The Saints were playing without star guard Kameron Ng Saturday. 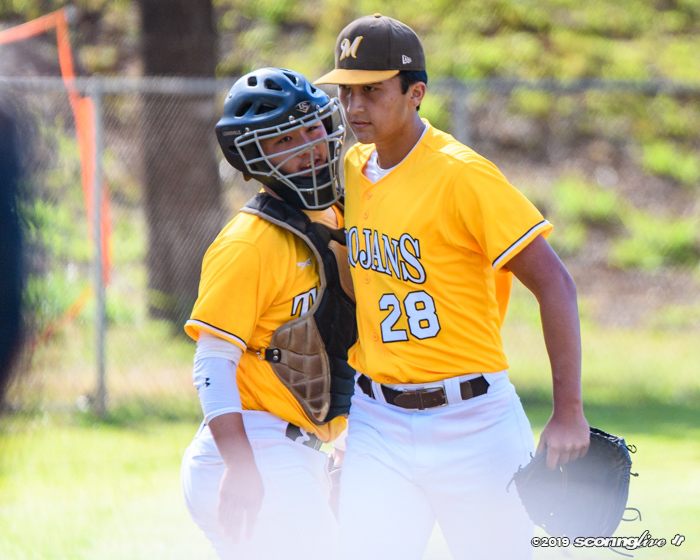 The senior sustained a lower leg injury late in the first half of Friday night's double-overtime win over Kailua and did not return to the game. Ng, who is averaging 25.2 points per game this preseason, was on the bench for Saturday's game, however, but unable to go. In Ng's absence, his younger brother, Kordel, paced Saint Francis with 13 points, but was the lone player to score in double figures. Turnovers and shot selection were areas of concern following the game for Durant, who called the performance a "lack of effort." "I just thought we played selfishly. We didn't play as a team," said Durant. He added that Kameron Ng will be evaluated by a doctor Monday. "We don't have a timeline yet, but I don't care if he doesn't play in the preseason," said Durant, whose team shot a meager 7 of 17 from the free-throw line against the Raiders. While they are hoping for the best with Ng's situation, the Saints will press on. "We're adjusting without Kameron, so we've got to make some adjustments without Kameron," Durant said. "We've got a lot of work to do." 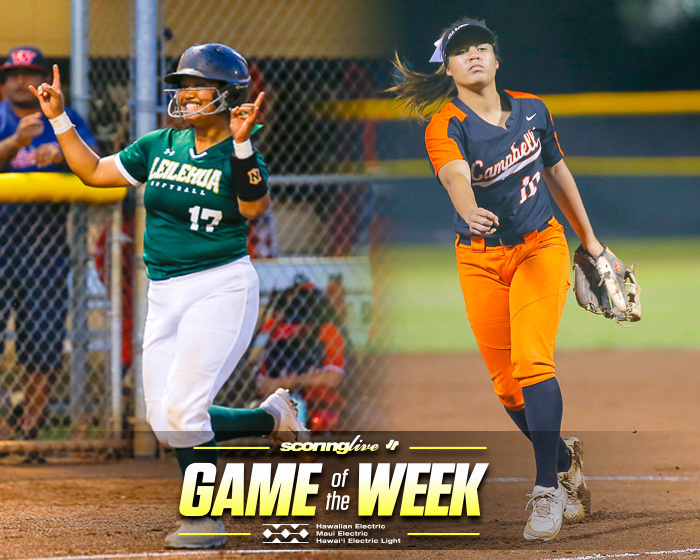 Both Saint Francis and Iolani will take part in the OIA-ILH Challenge, which takes place Thursday through Saturday at Moanalua.